Our Blanc Penedès wine is a classic Penedès. A wine that seeks recover the wines of our ancestors, made basically with typical varieties: Macabeo, Xarel·lo and Parellada. No more secrets spoiled vineyards, some selected grapes are soft pressed, time and enjoy it! 35% Macabeu, 45% Xarel·lo, 5% Parellada and 15% Chardonnay. Soft run juice extraction. Fermentation has gone very slowly, between 15-18 ºC. On the eye. Wine bright yellow with green hues, hue alive and absolute clarity. On the nose. Clean aroma, fruity and delicate. On the palate. 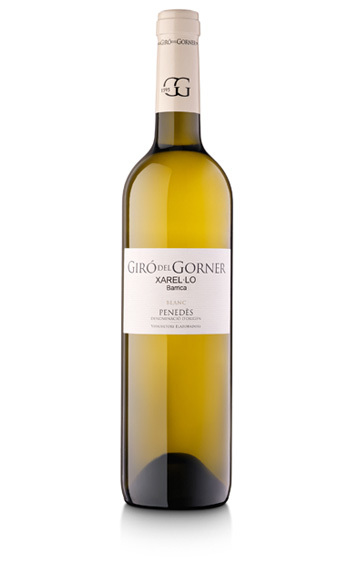 Fruity, fresh and pleasant, with body and character and some sour notes. Perfect to accompany appetizers, salads, seafood, light cheeses and white meats. The emblem variety of Penedès fermented in new oak barrels. An as complex as harmonious marriage. Find out! On the eye. Wine bright straw yellow with golden hues. On the nose. Aromas of tropical fruit with butter and toast. On the palate. Structured with good balance between fruit and wood. Perfectly appetizers, fish and seafood, cheeses and pates, and poultry. Difficult to find the perfect balance of color and bouquet. 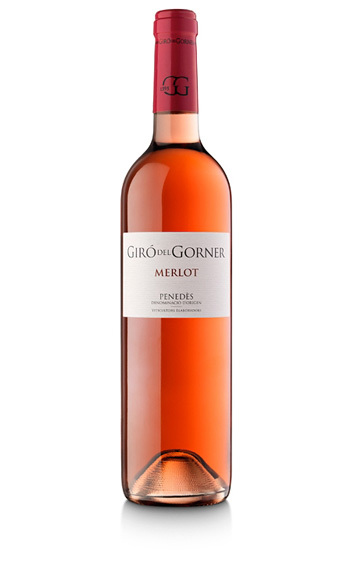 Picking the grape up at the right moment of ripeness, at dawn when fresher, to macerate with their skins and extract color and aromas characteristic of the variety, keeping this delicate color cherry. We appreciate your cheerful color and red fruit on the palate. Maceration between 8-18 hours at low temperature stemmed grapes, 8th C. Fermentation takes between 10 i 15 days at low temperature, in order to promote the training of primary aromas typical of the variety. On the eye. Bright cherry colour. On the nose. Aroma fruity, fresh and intense floral own variety. On the palate. Creamy flavor with hints of red fruits. 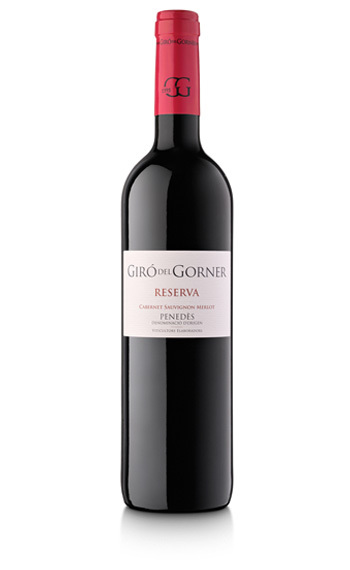 To obtain this reserva red wine we harvest grape from Cirerers variety cabernet sauvignon vineyard and Casilla, merlot. Vintage mature and slow maceration, long-delayed aging in oak barrels. Time and patience to be able to taste this red wine book 2008. The fermentation takes place at a controlled temperature 25/30 º C, with maceration with the skins, in order to promote the formation of aroma and colour in the first fermentation. Aged 12 months in oak barrels, remaining a minimum of two years in bottle. On the eye. Bright ruby red brick tones, typical of the breed. On the nose. Red fruit, coffee and roasted aromas of pepper, woods and characteristics of the Cabernet Sauvignon. Due to its complexity is perfect for taking all kinds of red meat and game. Ideal partner in rice dishes and stews, and to take strong cheeses.